This course follows on from the wall building of the previous week. 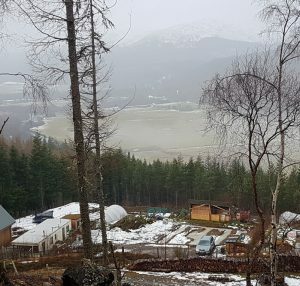 It’s a unique opportunity to understand how to lower a roof onto loadbearing straw, learn how to build straw bale gables on a loadbearing straw house, preparing straw for plastering, how to add windows and how to clad gables with timber. 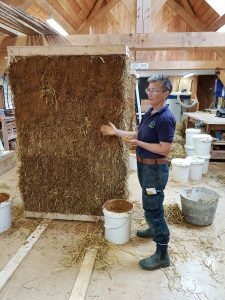 Learning will include shaping bales to the correct angles (advanced straw bale building! ), how and where to add battens suitable for the cladding, applying a base coat of lime to the straw, timber cladding. 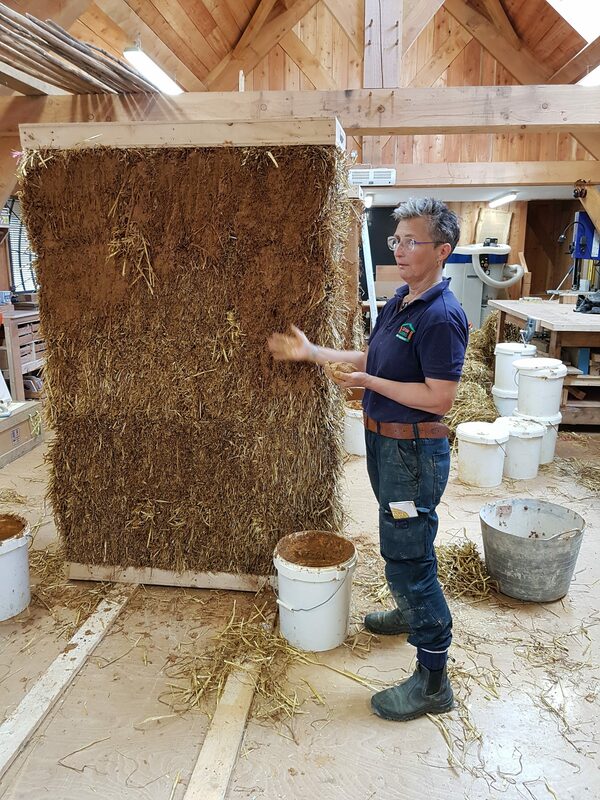 So a mixture of excitements doing straw work, timber work and lime work – what’s not to like!